1/1/11 Can Be a New Beginning For All of Us.. Happy New Year 2011! I hope that this year will be a more beautiful year, more prosperous, healthier, and more successful! 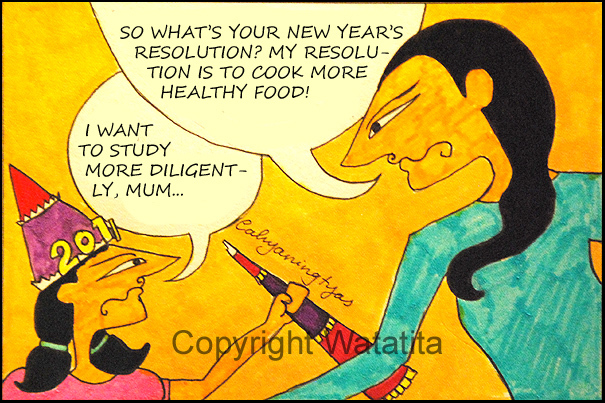 Have you thought about your new years resolutions? Think of some resolutions that you want to have for this year. What are the goals that you want to achieve? If you have your resolutions already, let’s work hard so we can accomplish them! Write your resolutions down, read them frequently so you’d remember that you have those goals to attain. Don’t give up too quickly, face this year with spirit and enthusiasm. 1/1/11 can be a new beginning for all of us.